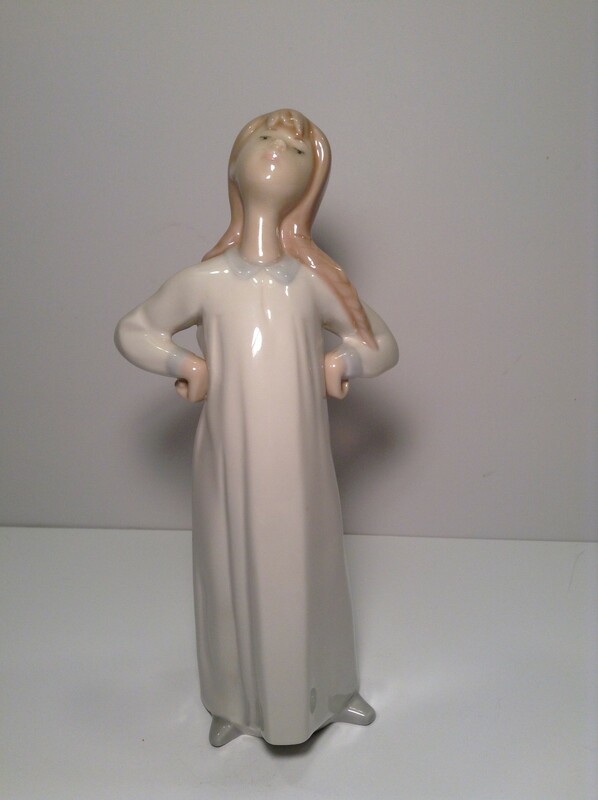 Lladro was founded in 1953 when Juan, Jose, and Vicente, three brothers born of local farmers and endowed with great artistic talent, formed a small family company in the Valencian village of Almácera, Spain. Since then, Lladro has undergone an amazing metamorphosis from an artisan workshop to a huge firm of international scope enjoying continual growth. The company management has remained in the hands of the Lladro family, the owners of the firm, since its inception. The creative team started out by adapting styles from past eras, but it was not long before certain characteristics appeared that would soon shape what was to become the unique Lladro style.